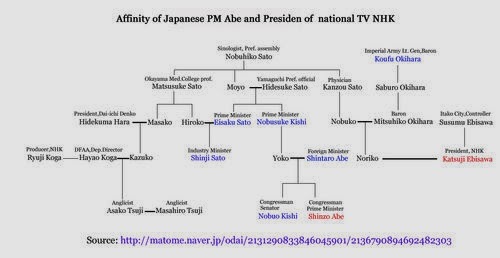 おかしな人々　Shady People in Pro/Anti Nuke Societies: 天皇と大物政治家がつながっているという図があった！ Prime Ministers and Emperors are Relatives!? 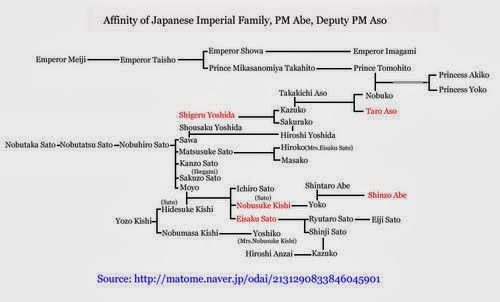 天皇と大物政治家がつながっているという図があった！ Prime Ministers and Emperors are Relatives!? Horrifying family trees were found! 安倍首相が票集計のムサシの株を大量保有！PM Abe owns many stocks of MUSASHI, vote counting machine!